Coastal Cleanup Day is the world’s largest volunteer day to protect our environment. 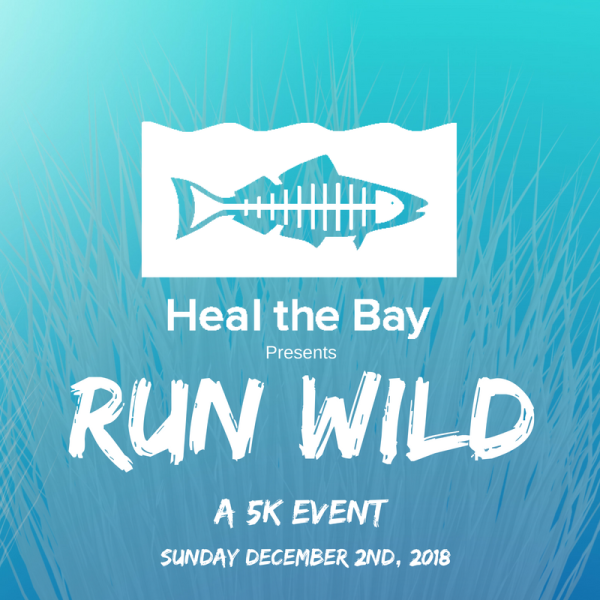 Heal the Bay invites you to take part on Saturday, September 21, 2019. On this day, volunteers from all over the world will do their part to clean local beaches, rivers, creeks and parks. Heal the Bay is proud to be the official host of cleanup sites in Los Angeles County. It’s easy to participate. No special equipment or experience is necessary, and all are welcome! 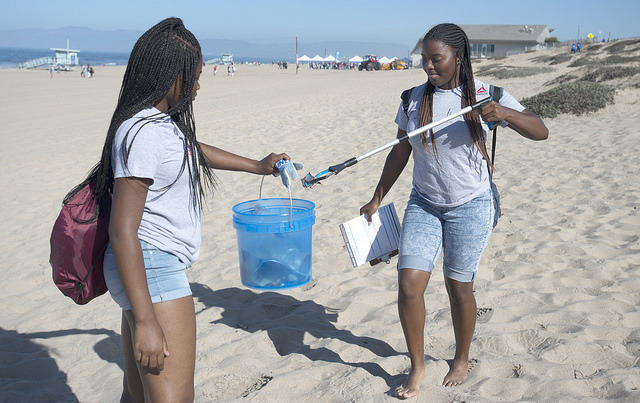 Last year, Coastal Cleanup Day in L.A. County brought together 13,464 individuals who removed over 29.8 tons of ocean-bound trash from 78 cleanup sites in 3 hours. See the types of beach trash that volunteers often find, view last year’s results in Los Angeles County and statewide in California, and sign up to receive a Registration Alert. 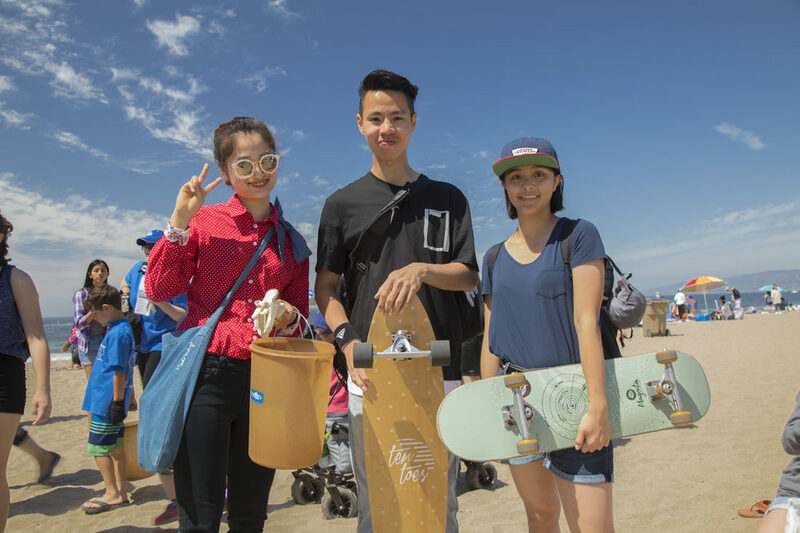 In 2019, Heal the Bay will celebrate their 30th year coordinating Coastal Cleanup Day in Los Angeles County. Are you interested in being part of this year’s cleanup and celebration? Consider signing up to Captain your own site by attending a Volunteer Orientation or get your company involved as a sponsor. Coastal Cleanup Day is an international day of action to protect our oceans, watersheds, and wildlife from trash and debris. This massive volunteering effort has an astounding impact on many of our local natural habitats and communities. 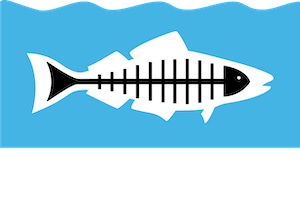 Heal the Bay proudly coordinates cleanup locations in Los Angeles County in association with Ocean Conservancy and California Coastal Commission. Data from the annual Coastal Cleanup Day event points at single-use plastic pollution as a major local and global issue. Cigarette butts, plastic food wrappers, and plastic beverage bottles/caps remain the top items found by Coastal Cleanup Day volunteers. Other common items include plastic bags, plastic straws and stirrers, plastic take-out containers, plastic lids, and foam take-out containers. Nearly 80 percent of pollution in our marine environment comes from the land. Runoff from more than 200,000 storm drains on L.A. streets flows out to the Pacific Ocean causing the majority of local ocean pollution. By removing tons of pollution from inland neighborhoods, in addition to beaches and waterways, cleanup participants reduce blight, protect marine animals and boost the regional economy. See the worldwide reach of International Coastal Cleanup.